Want to know what we’ve been up to, what’s in store and more? 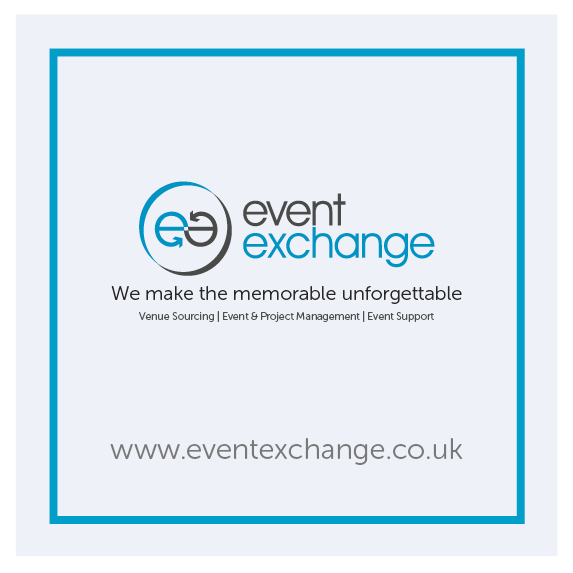 Check out all the latest news and views from Event Exchange HQ. Make sure you click on the below news articles, case studies and industry updates from the team.